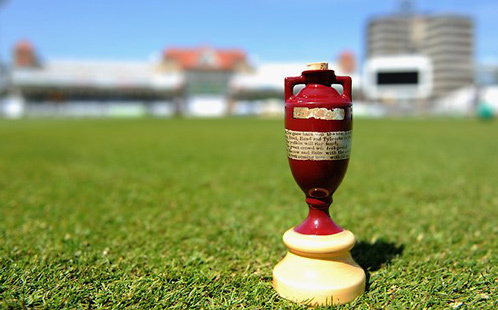 I hope you're all still doing good and enjoying as much cricket as you can. As mentioned last month, as well as our 6th of each month regular article, we'll be publishing all the upcoming international fixtures. That way we have something different to add to our ever growing site and you yourselves have a quick reference to see the fixtures. This months feature was a review of England's pretty awful tour of India along with all the goings on, off the field. In January it was good to see Afghanistan continue their ever growing reputation with a win in the inaugural Desert T20 2017 Challenge in the UAE. They beat Ireland easily in the final in the end but throughout the tournament there was some really good games and I think it was a success. Onto the remainder of this month and the start of March then. 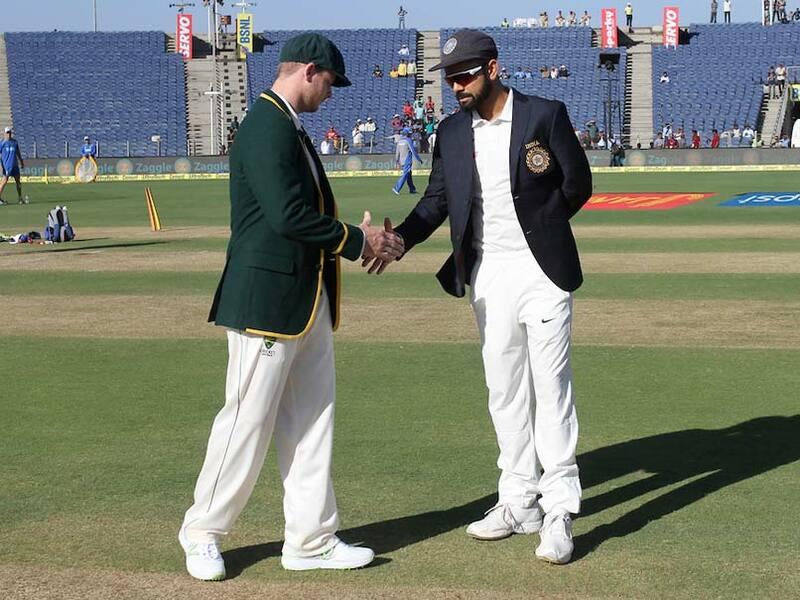 With the stand out fixture of course being the Australians travelling to India for what should be a fantastic Test Series. That actually started today in Pune and will continue on into March. Not to be missed either if you can catch some of the games is the ODI series between New Zealand and South Africa, I'm hoping for some big hitting and big scoring is those games.